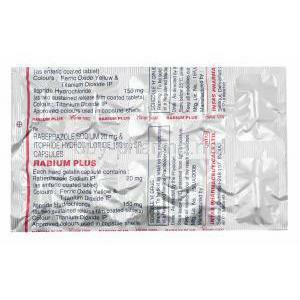 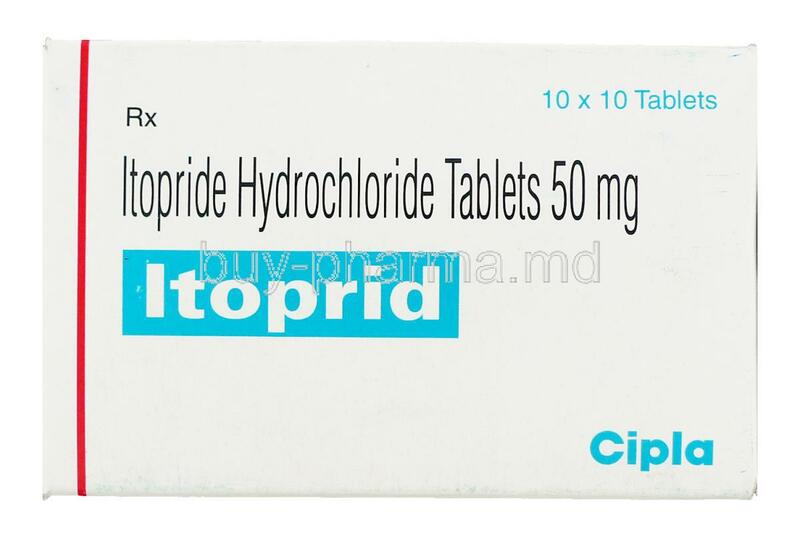 Itopride is prescribed to alleviate the gastrointestinal symptoms of chronic gastritis, such as upper abdominal pain or discomfort, abdominal bloating, etc. 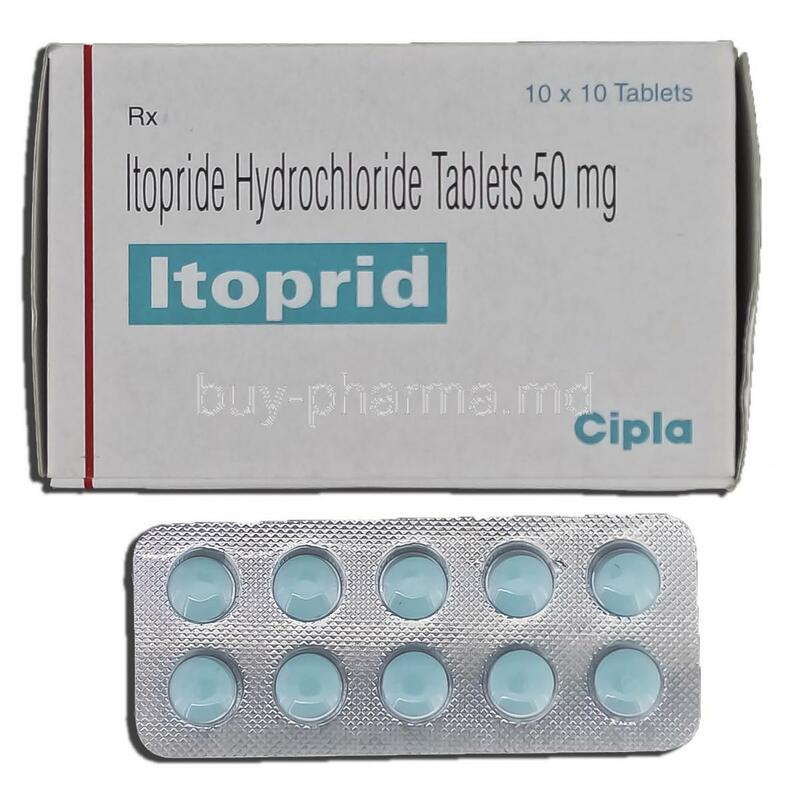 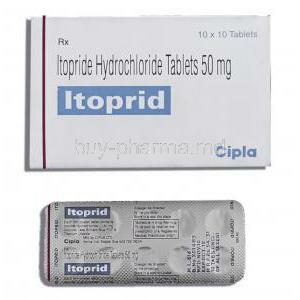 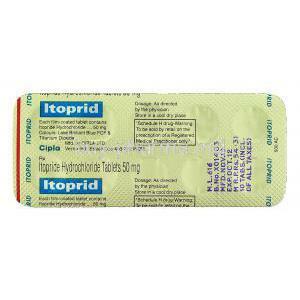 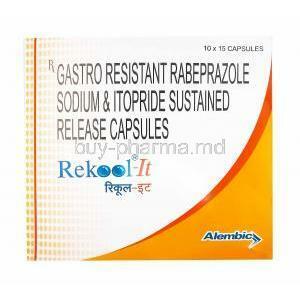 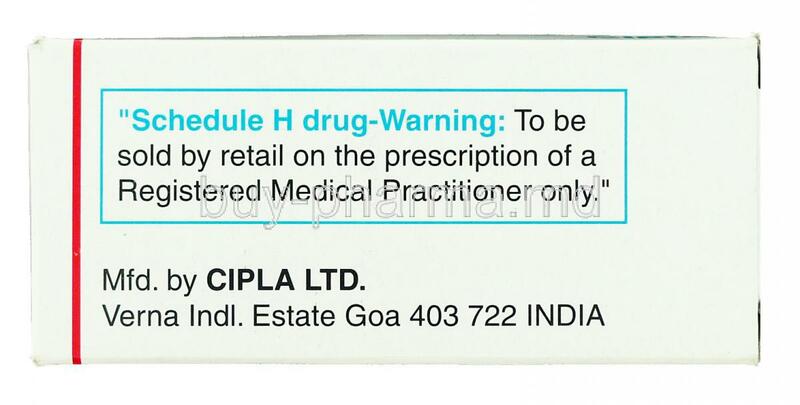 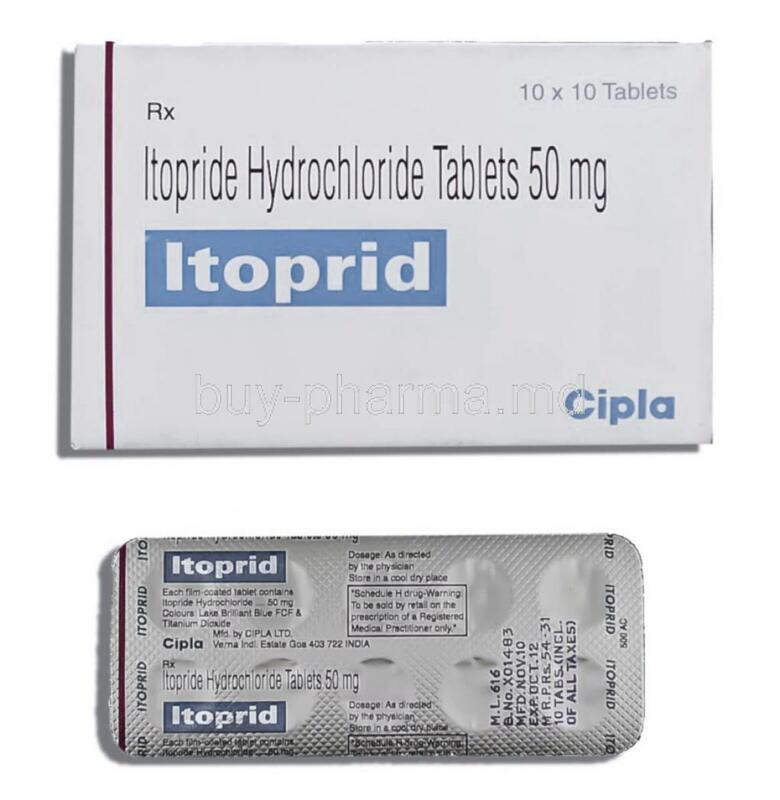 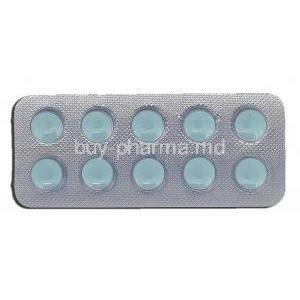 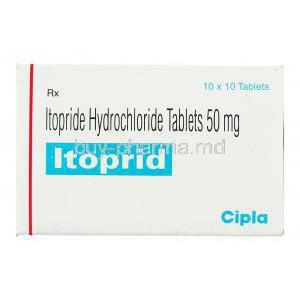 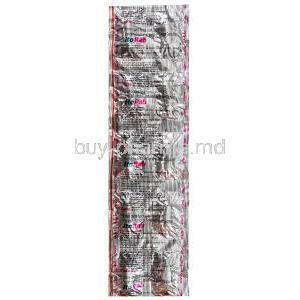 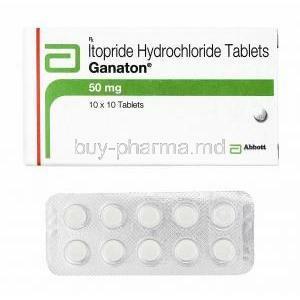 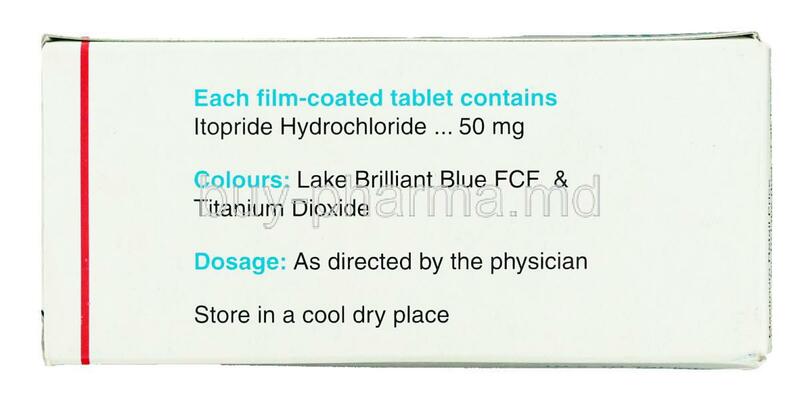 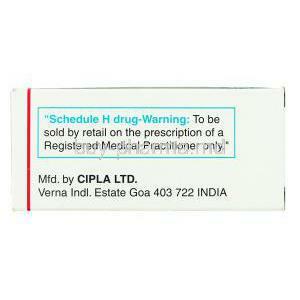 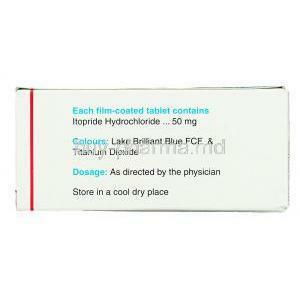 Itopride is used to relieve symptoms of gastrointestinal conditions such as heartburn and indigestion. 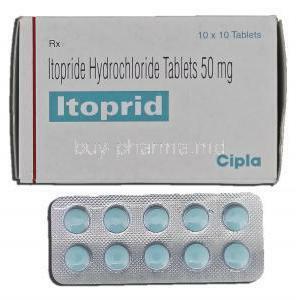 Itopride is a type of prokinetic, Itopride indirectly stimulates the release of acetylcholine, a chemical messenger that can increase the motility of the intestine and as a result, food will pass through your system quicker, speeding up the entire digestion process, and decreasing the problematic build up of stomach acid.